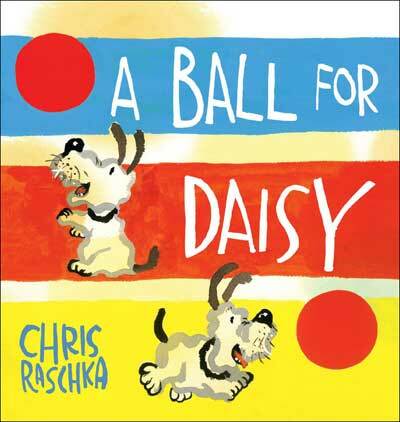 A Ball for Daisy -- ADORABLE Caldecott Winner! A Ball for Daisy is SOOOO cute! The story is VERY simple: it's about a spunky puppy named Daisy who loves her favorite toy and is crushed with it is destroyed by a bigger dog. This is a scenario every child can relate to, and it's really quite impressive that Raschka is able to communicate such strong emotions--the joy and sadness of a beloved toy--without the benefit of any words. 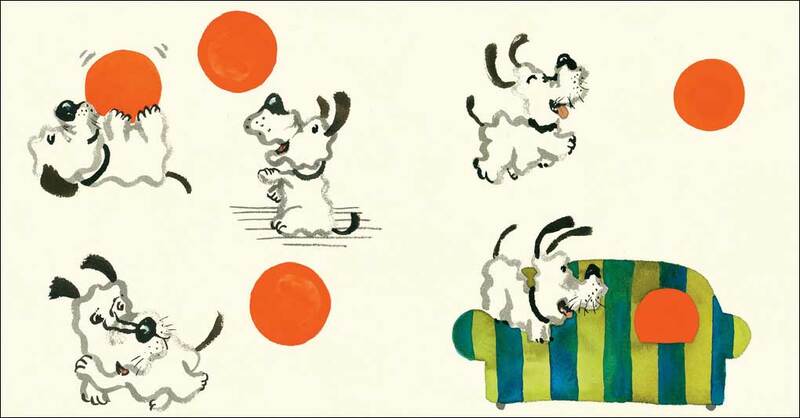 The illustrations are just that magical! Please don't skip over this book just because it is wordless. 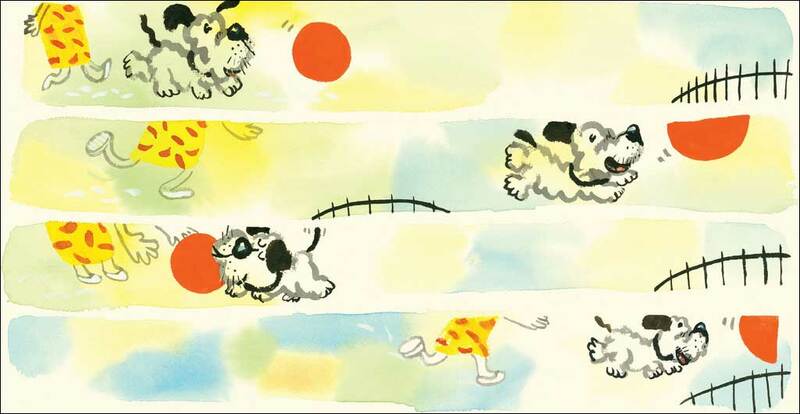 A Ball for Daisy joins the growing number of brilliant recently published wordless children's books that powerfully demonstrate the power of pictures alone to tell a story. It's not just for very little kids. The story is touching to all ages. 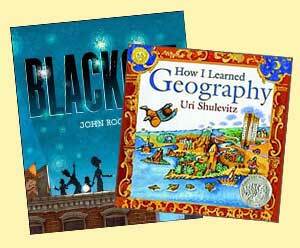 We are totally wordless book converts! We first fell in love with Raschka's swirling illustration style in The Hello, Goodbye Window, and this simple picture book is every bit as magical! 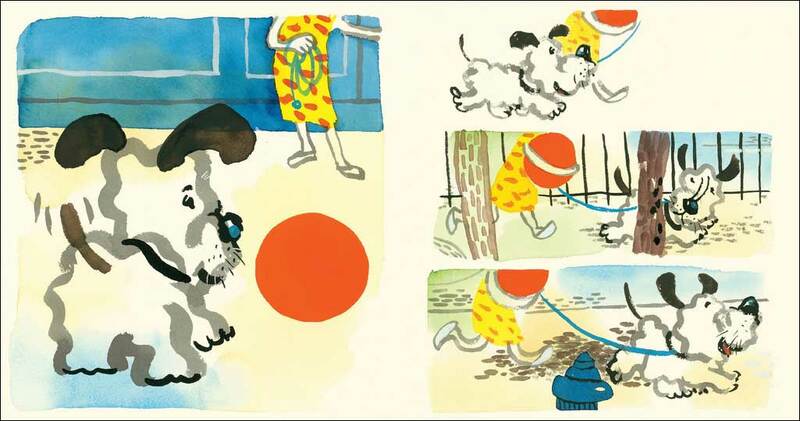 And anyone familiar with Raschka will surely agree with School Library Journal, who said of this book: "Raschka’s genius lies in capturing the essence of situations that are deeply felt by children." Or the Horn Book, who said in their starred review that this book is "a story that is noteworthy for both its artistry and its child appeal." These four sample spreads are the first four spreads in the book, and they will give you an idea of the illustration style. 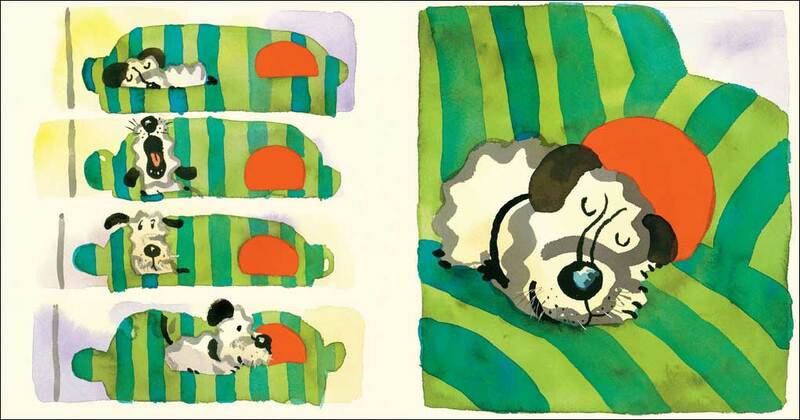 BUT you do truly need to see the whole book in order to grasp the powerful emotions in this wordless picture book.